The Wechat app is known all around the world as a platform for individuals to communicate with each other by exchanging text, images and audios easily. The best part about this app is that it is free to be downloaded in the play stores of our smartphones. The wechat for mobile is a new way created for the modern individuals these days to have fun texting compared to the old traditional text. The apps wechat allows individuals to send funny emoticons which can truly represent their moods. Download the sticker emoticons and have fun sending them to your friends and family. If you are a fan of shopping online at one of the leading fashion destination, ZALORA, be amazed as you can search ZALORA wechat mobile and add the company as your contact list. Download wechat for free, add us on your contact list and chat with us on any fashion or shopping enquiries you have. We will definitely reply to your chats as fast as we can and answer to the questions you ask us. You could reach us anytime you want and get to know us closer in a more fun way. This makes it easier for both parties to interact we one another in handling your enquiries from purchase, product returns, offers, delivery time and more. DOWNLOAD WECHAT MOBILE ZALORA NOW! 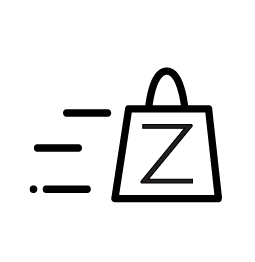 Download wechat mobile ZALORA and you will have a new platform to reach us immediately without emails or calls. 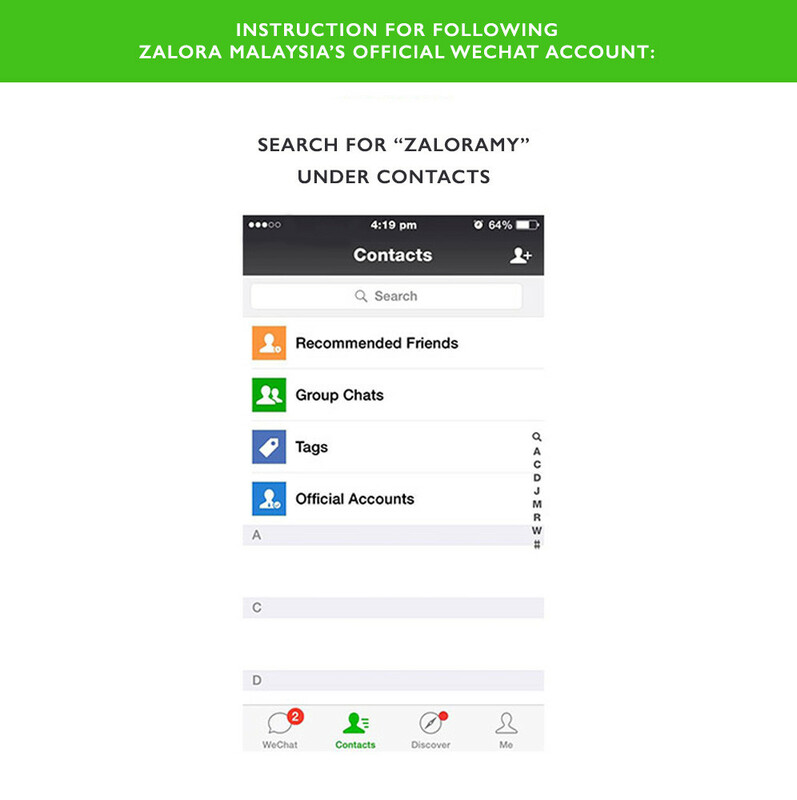 ZALORA will try the best to entertain our valuable customers and update exciting news on our wechat profile. Customers could also send us their photos of outfits bought from us and share the happiness of our services with others on wechat. So wait no more and download wechat on mobile today for an exciting two way communication with us!